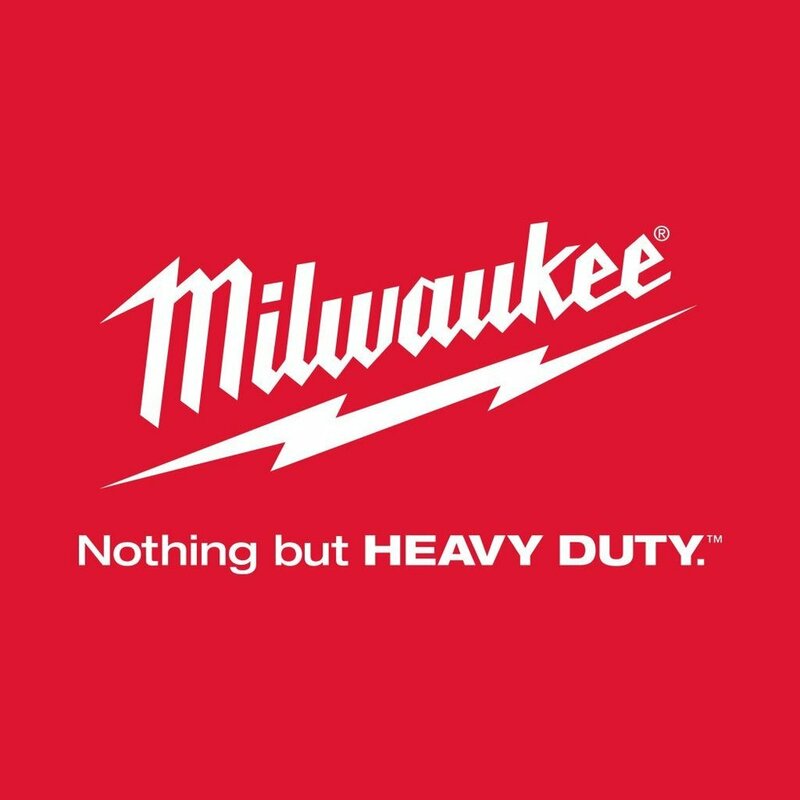 Operation Tiny Home has partnered with Milwaukee Tool to support the Veterans Village Las Vegas. National Hardware Show attendees will have an opportunity to see first-hand a solution to the housing crisis many of our veteran’s face. On Tuesday, May 8, Tiny House Nation host Zack Giffin and the Operation Tiny Home team will lead a workshop for local veteran’s teaching them skills in furniture design and construction. 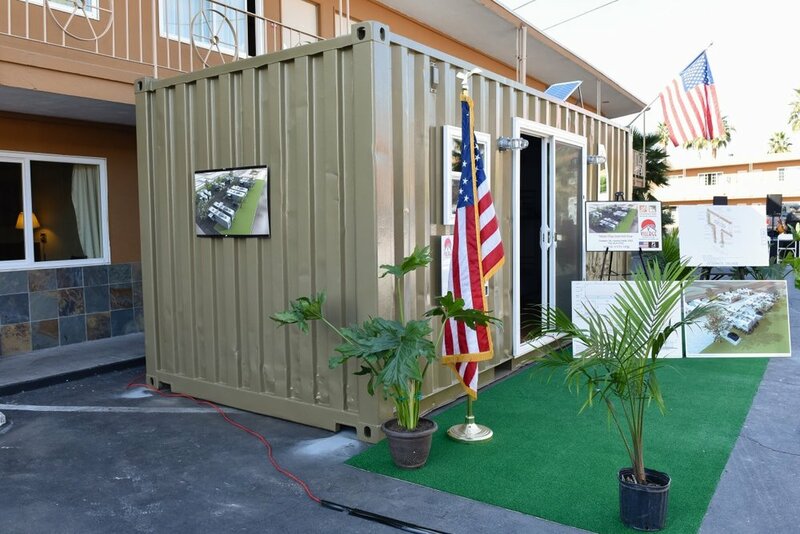 Workshop participants will work together to build custom furnishings for a container home as part of a comprehensive housing solution to support our homeless, displaced and disadvantaged United States Veterans to successfully transition back into civilian life. 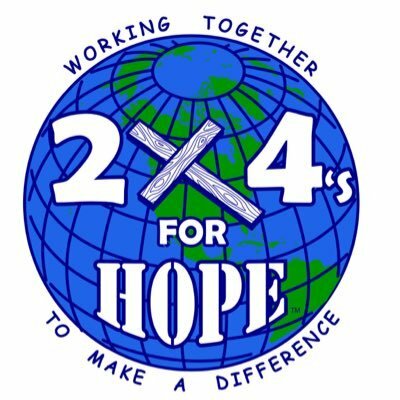 We welcome National Hardware Show attendees to stop by and see what we’re doing, and while there, take time to visit our partners, 2x4’s For Hope to sign a 2x4 with their own messages of gratitude and blessings. These signed 2x4's will be used to construct new homes for struggling veterans with walls filled in messages of love and support from the community. 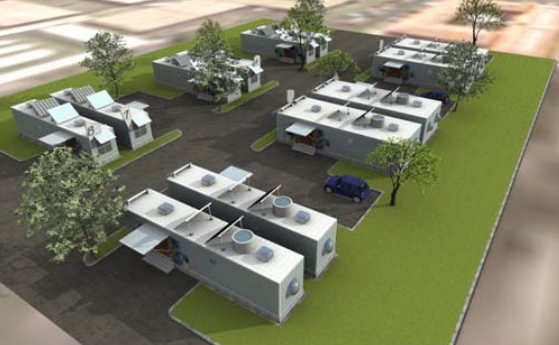 Wednesday, May 9th through Thursday, May 10th, we invite attendees to walk through the finished container home. 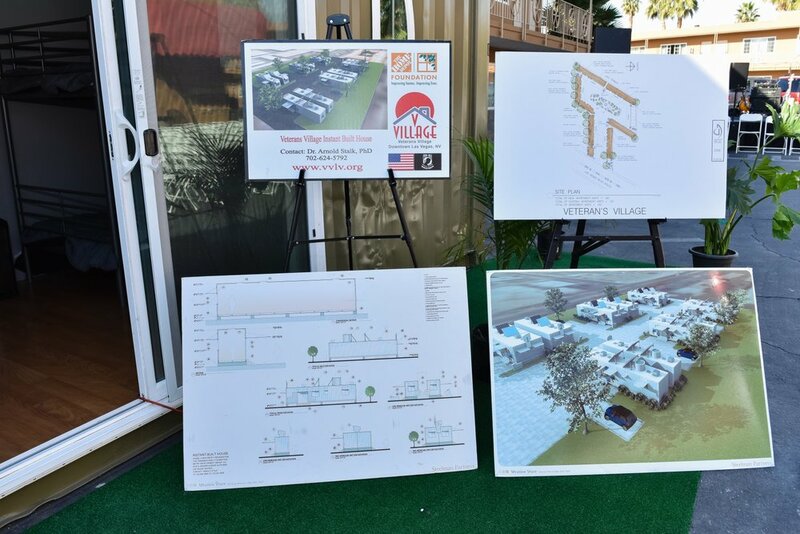 This home will be the first of eleven (11) to provide stability for transitioning veterans in Las Vegas and we are honored to be a part of this project. Are you a Veteran and interested in learning custom woodworking skills? Don't miss the chance to work along side Zack Giffin, Tiny Home Specialist and co-host of FYI’s TV Show, Tiny House Nation, to learn convertible furniture and finish carpentry techniques while helping to complete a tiny home to support the Veterans Village, Las Vegas. Our workshop will provide participants with a basic introduction to the entire design and construction process of custom multifunctional furniture and storage solutions used in tiny house living. Participants will have the opportunity to get hands-on experience with tools common in basic furniture design while learning about different types of materials, the order of design and construction, and how each step effects the next, all the way through the project. Join us in this unique opportunity to learn new skills while customizing a tiny home for veterans in need of housing. 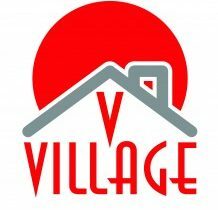 The Veterans Village, Las Vegas Instant Built Housing Program is part of a comprehensive affordable housing and supportive services initiative to provide stability for transitioning veterans in Las Vegas. Here's what some of our Operation Tiny Home Workshop Participants have to say about their experience.